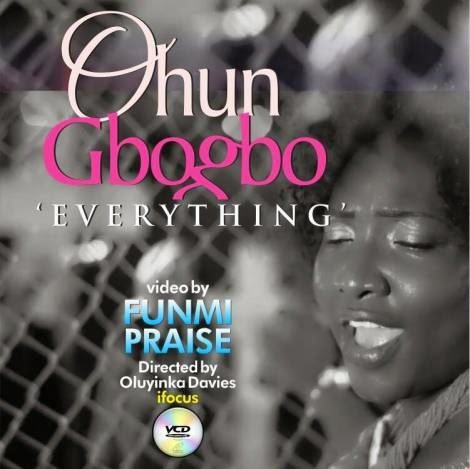 Now you can see and feel the passion on sensational Gospel music minister Funmi Praise’s voice in this phenomenal thanksgiving song as she finally drops the much anticipated visuals for her single “Ohun Gbogbo” which she released the audio version for, in February. The video was shot on location in Lagos, Nigeria and was directed by award winning Oluyinka Davids (iFocus Pictures). It has cameos by singers Toeyoursea, Ernieola, amongst others.